After years of incessant whining and pleading, my dad finally caved in on my tenth birthday. If I would agree to finally shut up about it and not tell my mother, he’d let me start drinking coffee. Thrilled to have tiptoed inside the outer realm of adult pleasures, I poured myself a big cup of Folgers, took a sip, and instantly spit it into the kitchen sink. The stuff was nasty. Nasty and bitter. So I added a little milk and sugar. Then I tasted, spit, and added more milk and more sugar. I continued this process until what remained tasted like the leftover liquid from the world’s worst sugary kid’s cereal (Super Sugar Coffee Puffs!). 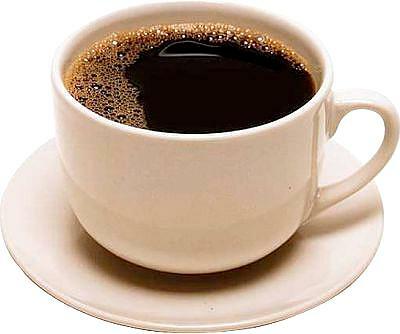 By the time I was ten years and three days old I had forever given up being a coffee drinker. Surprisingly, though I had developed a talent for watering down and sugarcoating the bitter, I never became a hip, young evangelical pastor. Evangelicals may not have been the first Christians to dilute doctrine to make it palatable—but we’ve refined it into a fine art.